Tried making Apple compote in my Philips Soup Maker and it came out so nice. 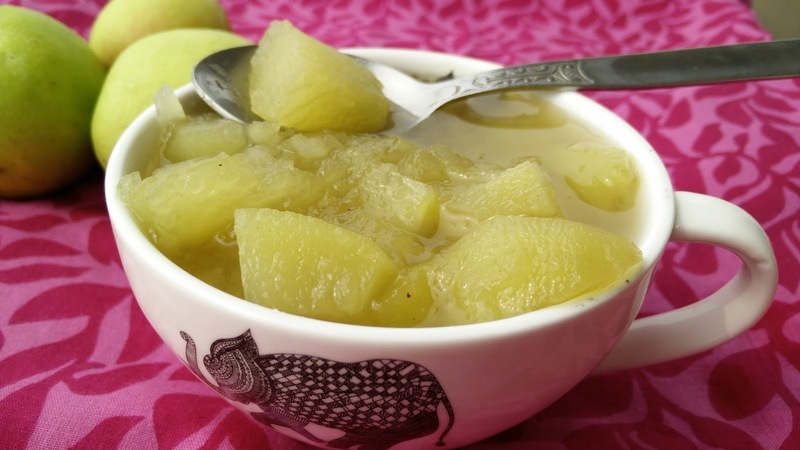 It was so quick and easy to make in Soup maker that anyone can prepare this amazing compote or murabba. 2. Put all ingredients in soup maker except Lemon juice. Add 200-250 ml of water and select the compote program in soup maker. Once apples are cooked. Discard extra liquid if you wish to have a thicker concentrate and then manually blend 2-3 times. 3. Once cooled, add lemon juice and serve.